Here’s a call for prospective franchisees. Do you want to be a part of our network? 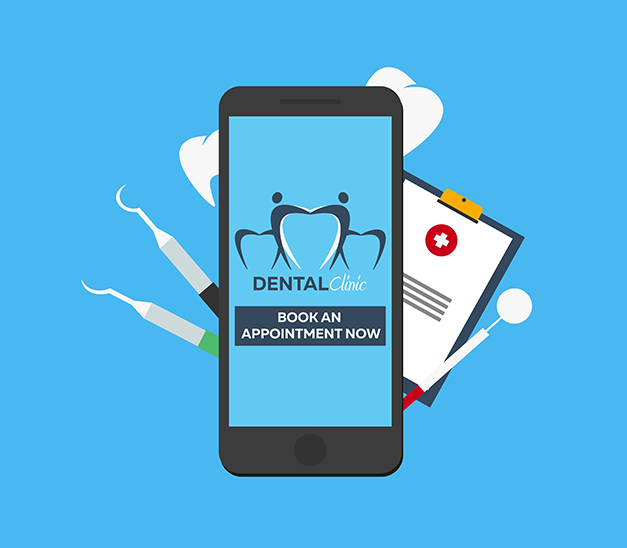 Our team of experienced and skilled dentists are committed to take care of your oral health. We are an ISO 9001:2008 certified dental clinic and we take pride in our consistently superior performance. We adhere to norms of treatment laid down by National and International bodies for all dental procedures. My family banks on The Dental Spa for all teeth procedures. The dental sealant treatment offered at the clinic was highly effective in preventing my kid’s tooth decay. Throughout the process, the Dental Spa team made my kids and all family members feel comfortable. The clinic atmosphere was soothing and relaxing. In fact, it felt like I had entered in to a spa, not the dentist. A professional team, yet very friendly; had a lovely experience and am already recommending The Dental Spa to my friends and family. I am a 50 year old lady from Zimbabwe and have always been suffering from severe dental problems. I was referred to The Dental Spa by my relative who lives in Mumbai. I had a full check up done and was totally amazed at the treatment given to me. I had 8 front crowns done which changed my profile and was able to smile again. Most of my back teeth were extracted so I had 3 implants placed which prevented me from getting dentures. The team at The Dental Spa was very steady and efficient. My husband has also had his treatment done here, and my sons living in London and Canada too get their dental checkups done whenever they visit Mumbai. I am a resident of Paris and I have always been telling my mom, Ms. Kirti Radia, that a perfect smile is very important. Finally, my mom visited India and got her treatment done at The Dental Spa. She looks great – a pearly white smile makes her look much younger than her age. I would love to visit The Dental Spa whenever I visit Mumbai next and would certainly recommend them to my loved ones.